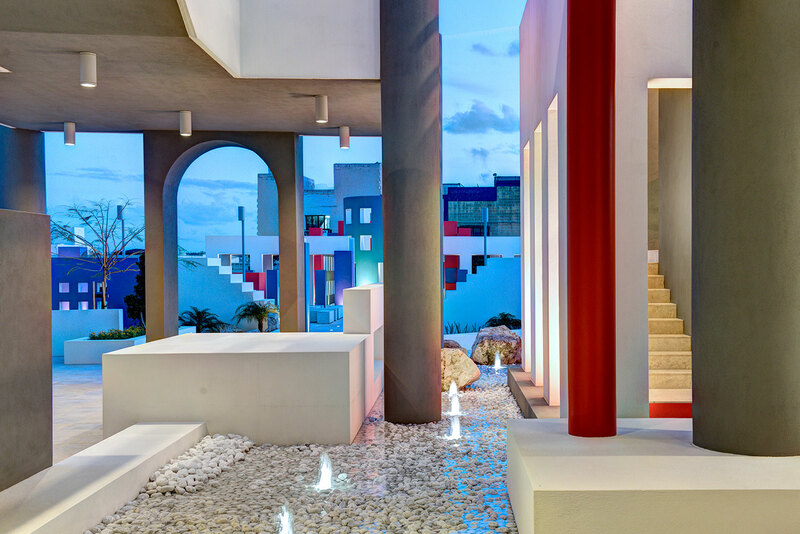 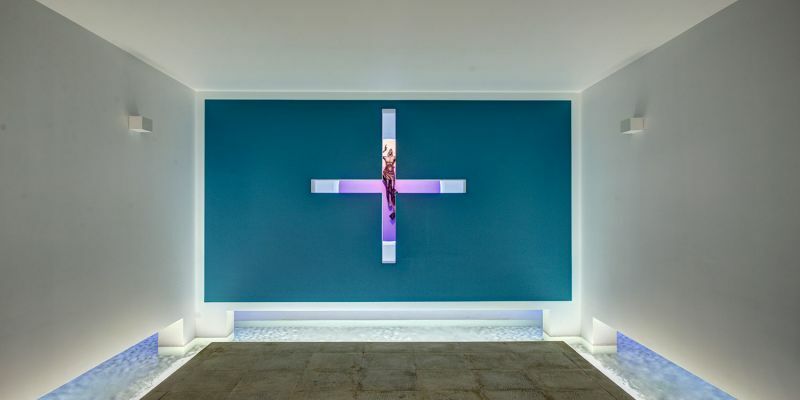 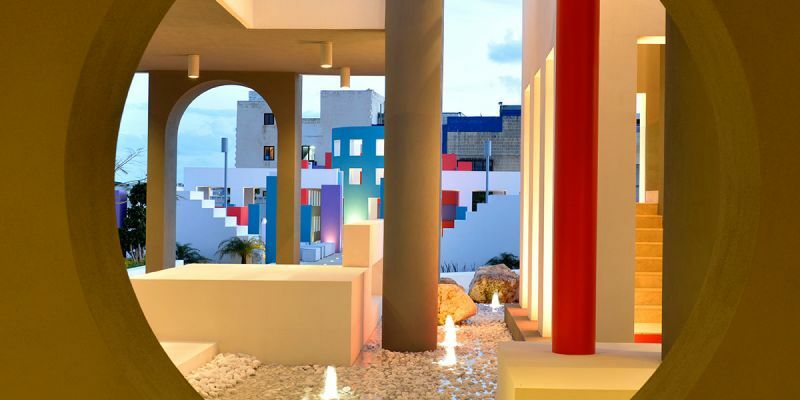 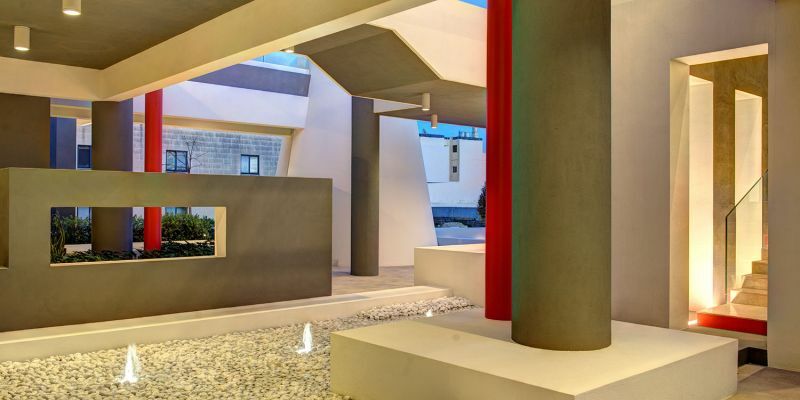 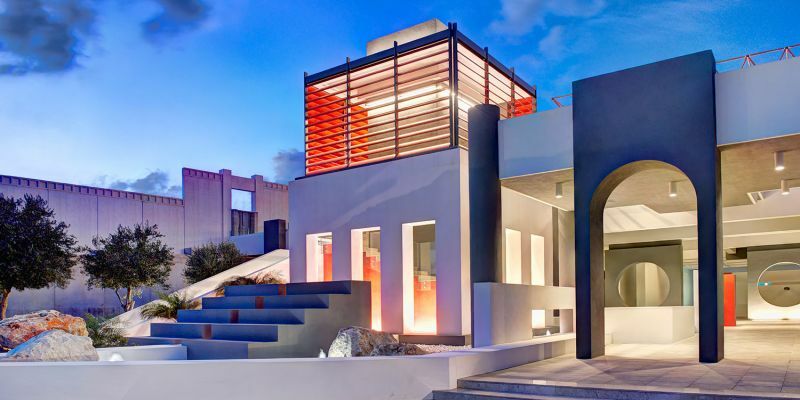 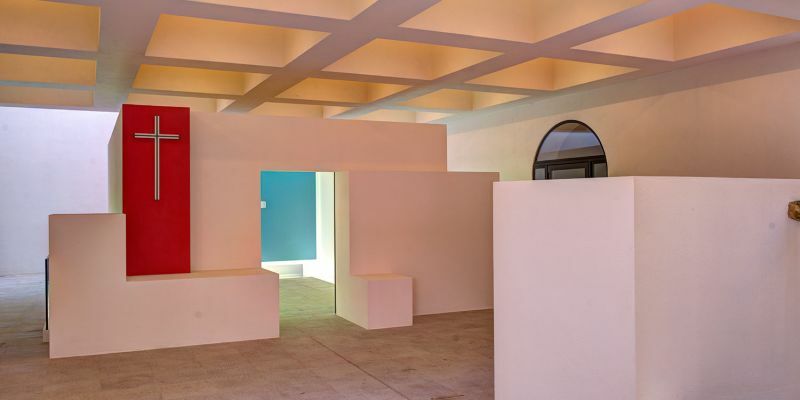 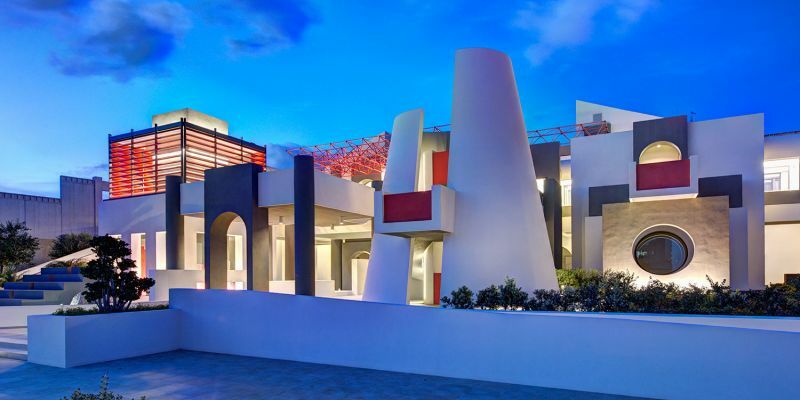 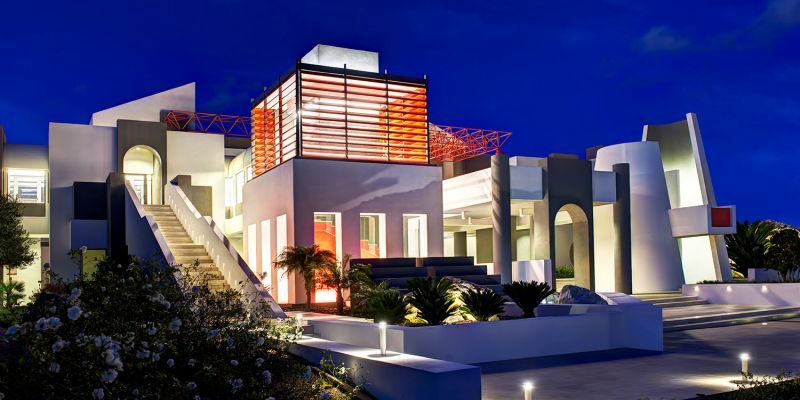 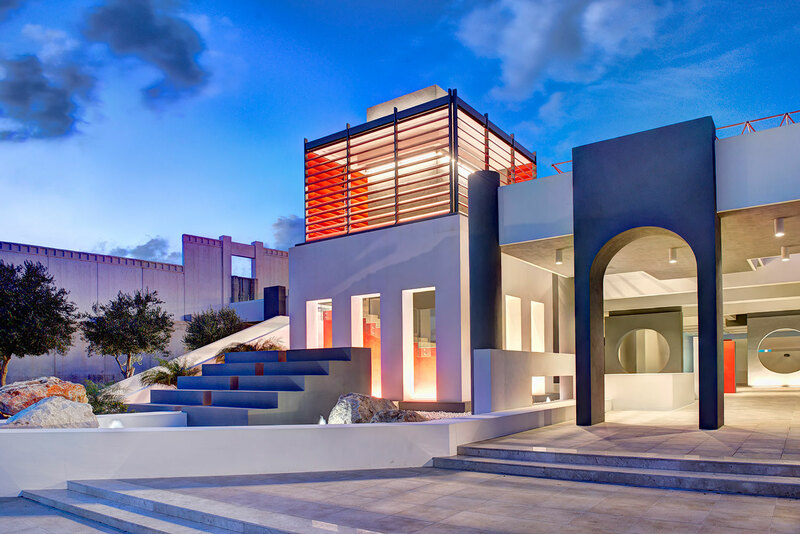 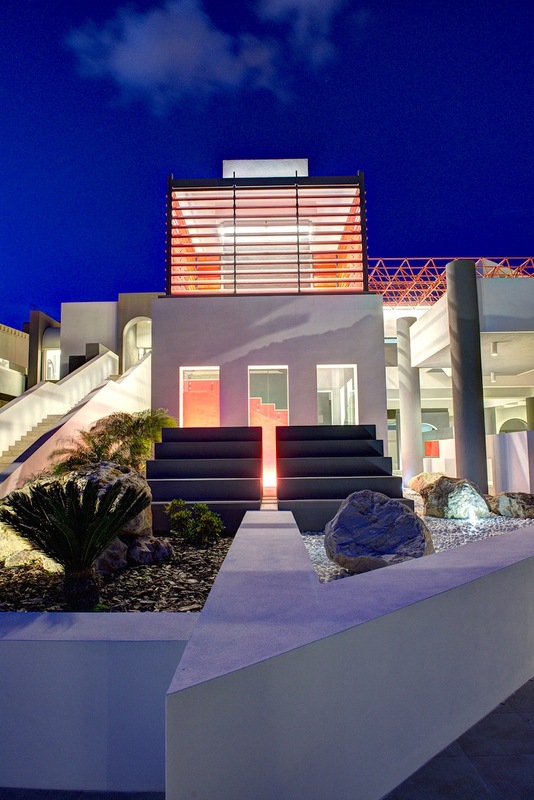 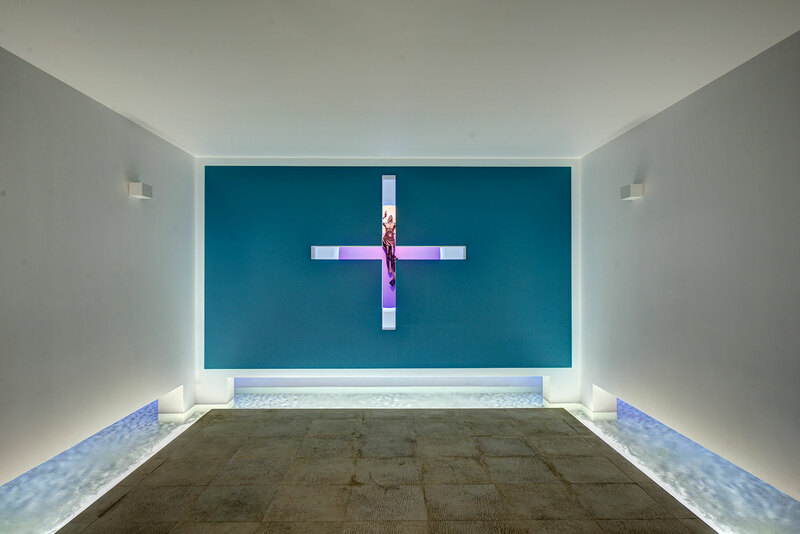 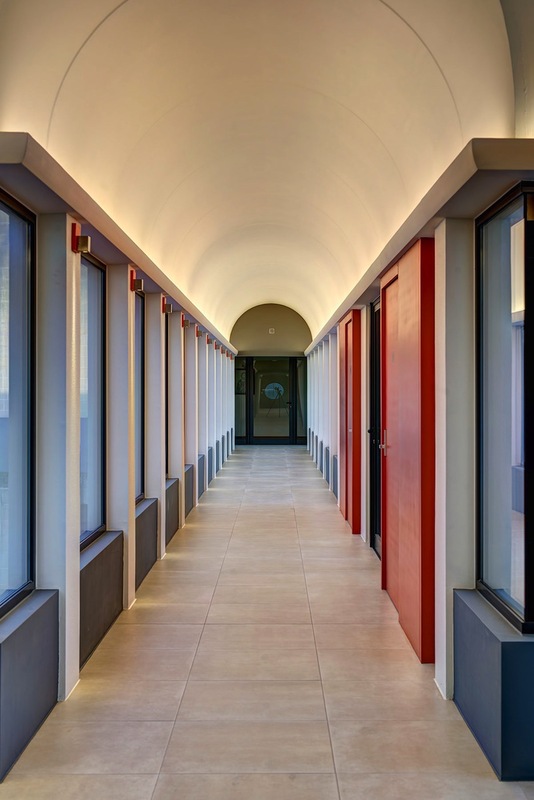 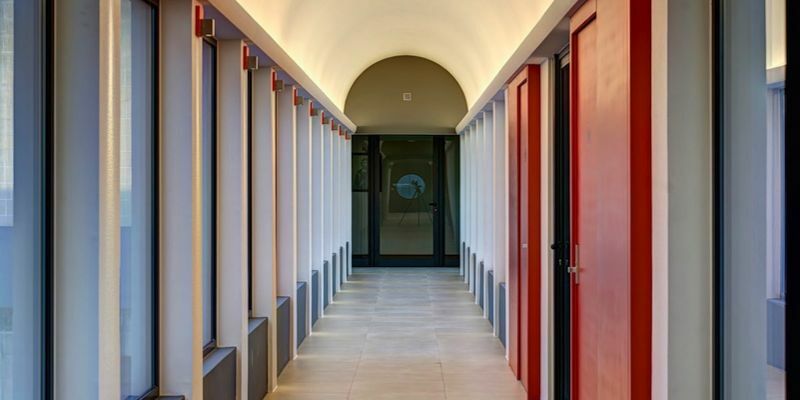 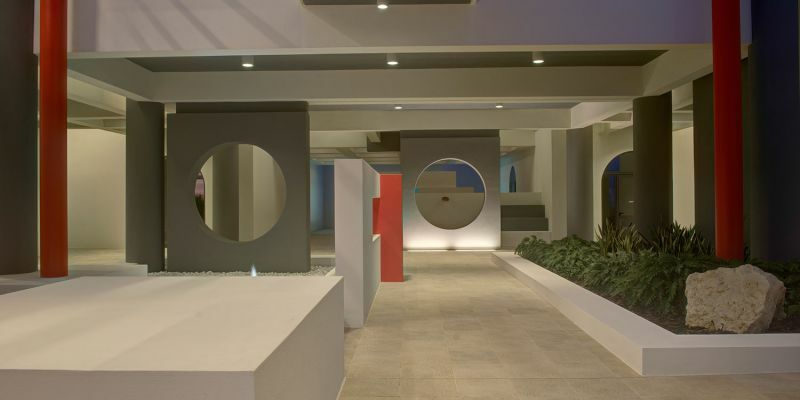 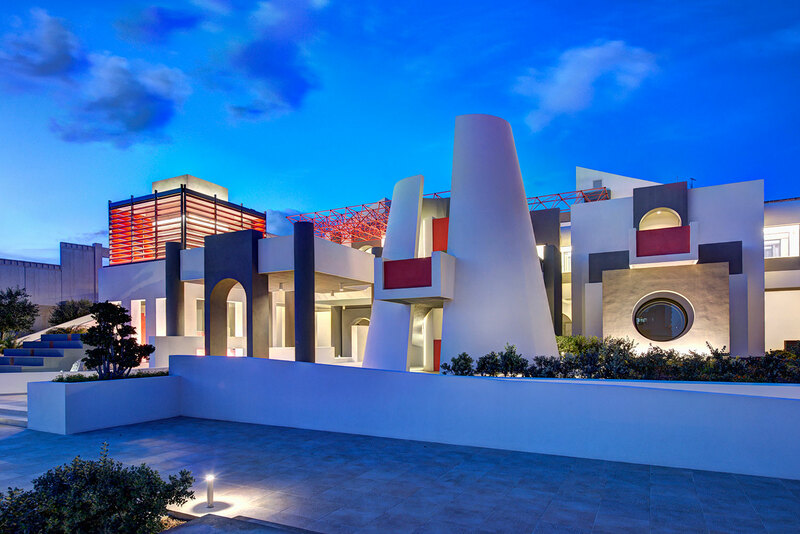 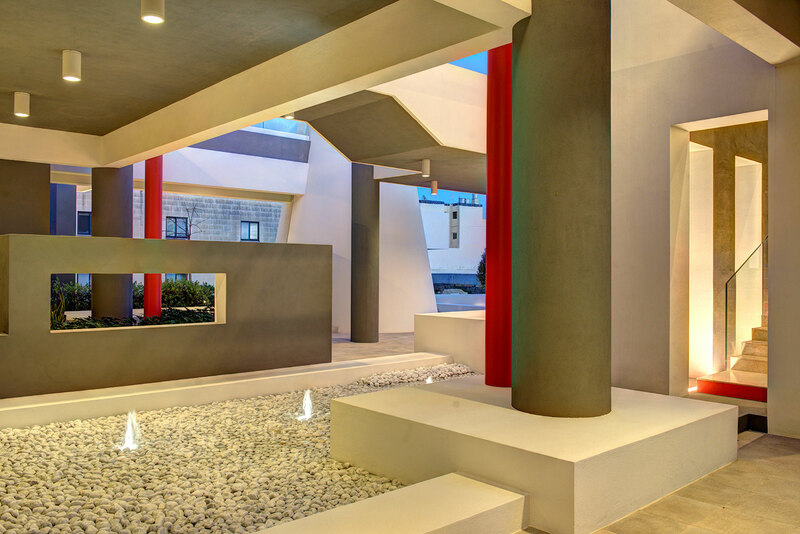 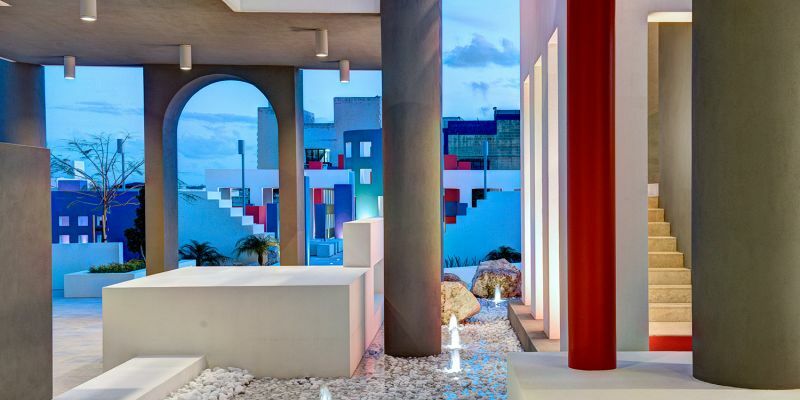 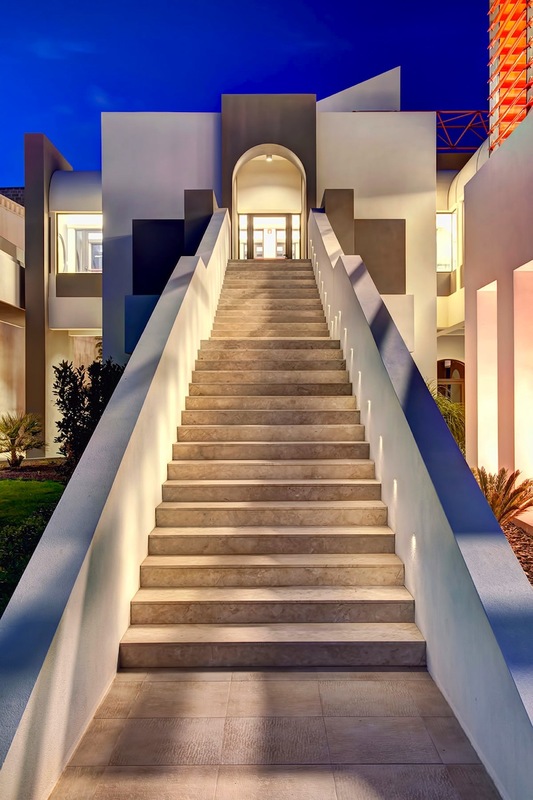 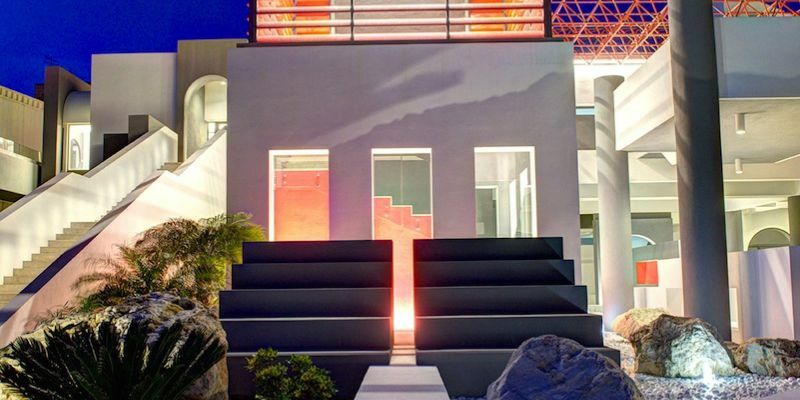 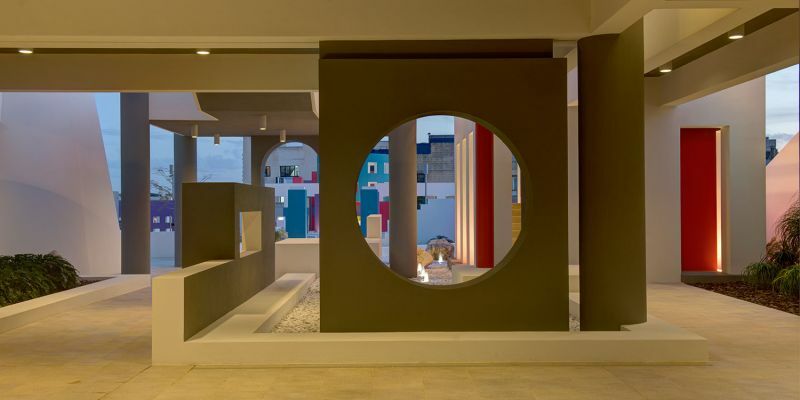 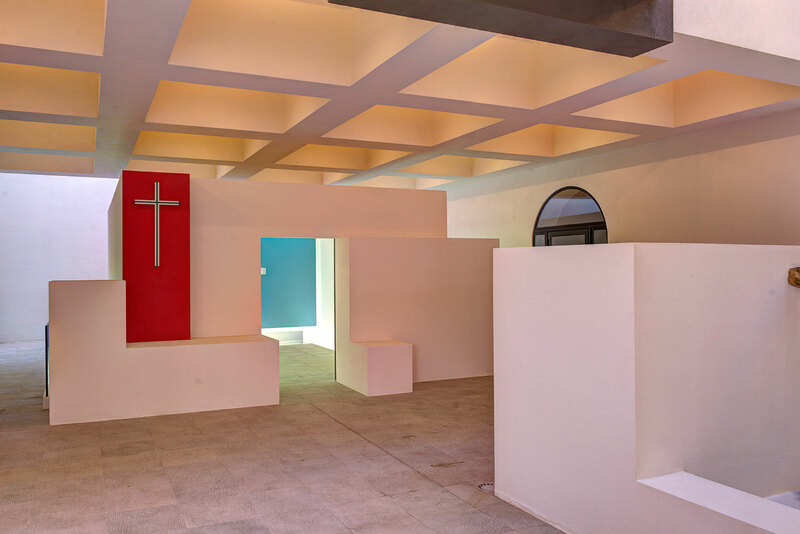 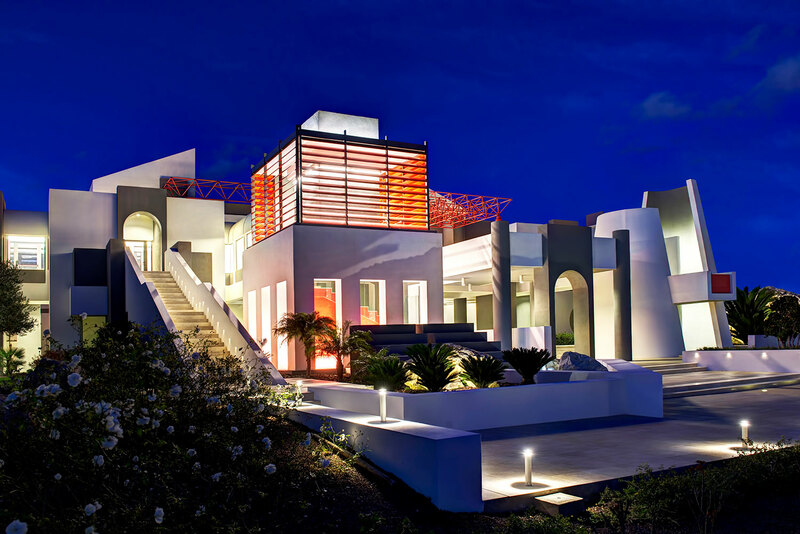 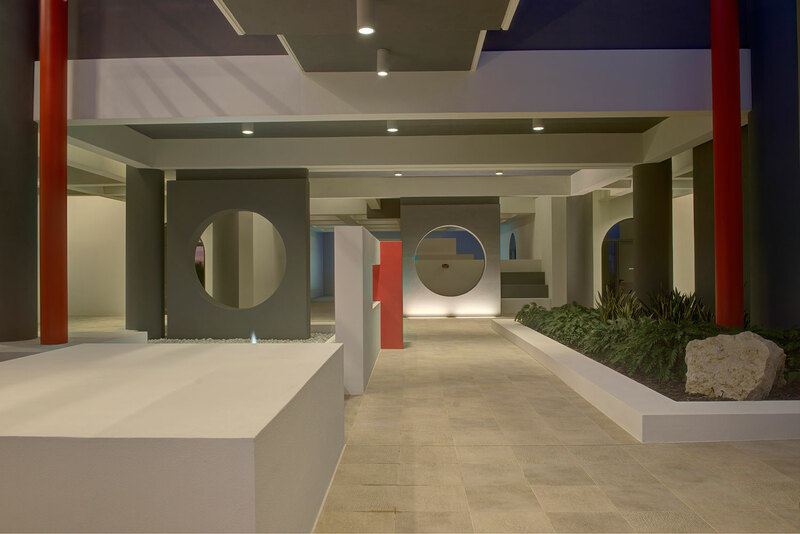 The study on lighting carried out by Stefano Dall’Osso for the courtyard of the Dar il-Hanin Samaritan in Santa Venera, Malta, backs up, in a respectful way, the architectural project and exalts its peculiar variety of geometric shapes and colours without being intrusive. 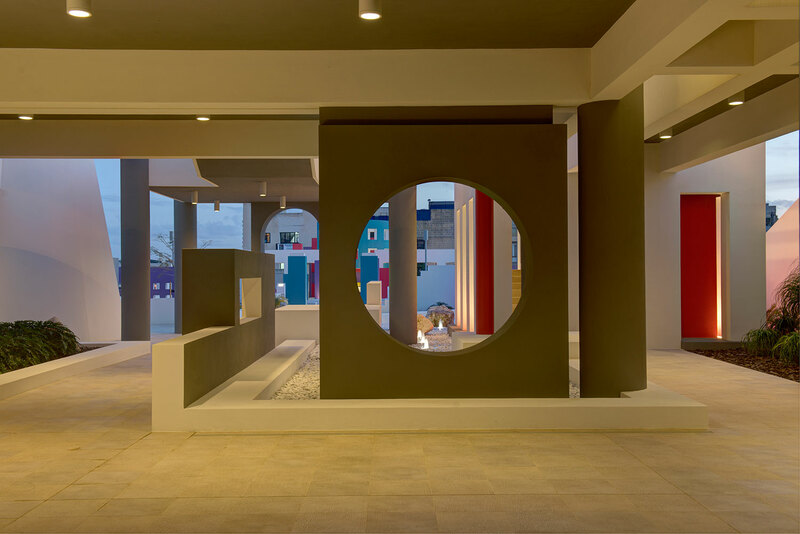 Actually, England’s architecture is aimed at creating a theatre of geometries able to evoke emotions, sensations, by mingling and combining itself with the natural elements of the earth, water and sky. 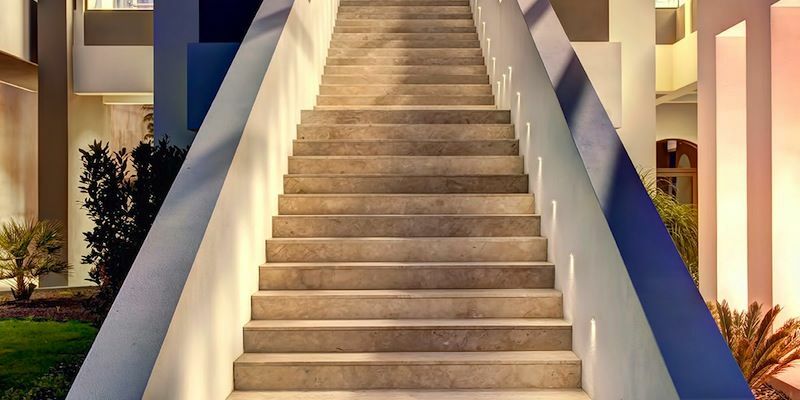 In this way the distance between a real and a spiritual world can shorten, thus creating a metaphysical dimension where body and soul can be reconciled. 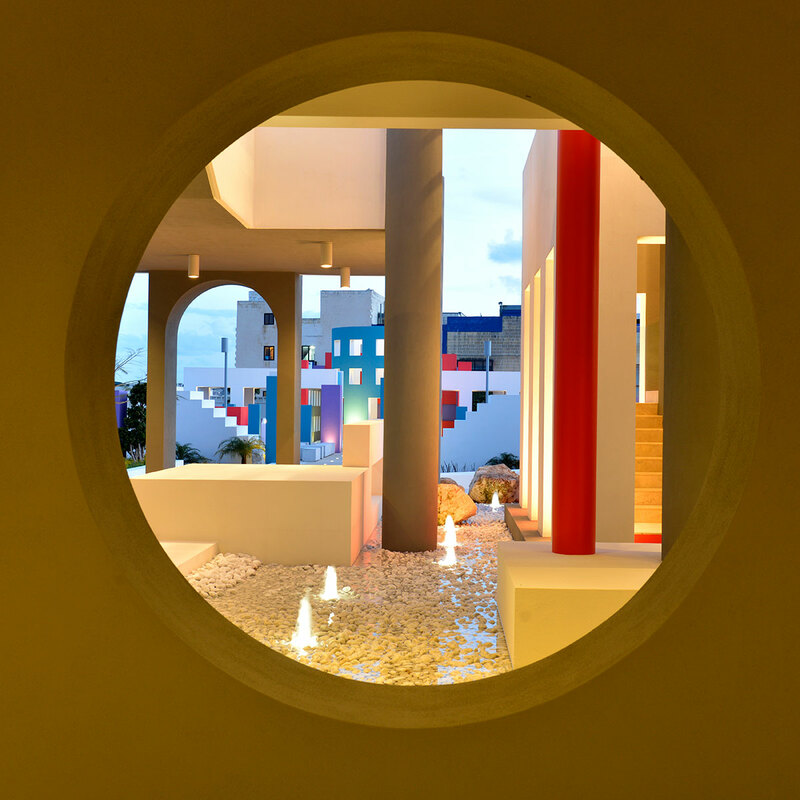 In this scenario light has the purpose of following the evolution of the architectural elements by integrating with them, so they do not steal visibility, but contribute, instead, along with spaces and colours, to positively influence the mood of people living there.